Backes & Strauss, the oldest diamond company in the world, is today part of the Frank Muller Group, one of the most distinguished names in the watch industry. Each one of them brings to the table a unique expertise that combined together result in ticking masterpieces, that adorn the must ritzy wrist around the globe. 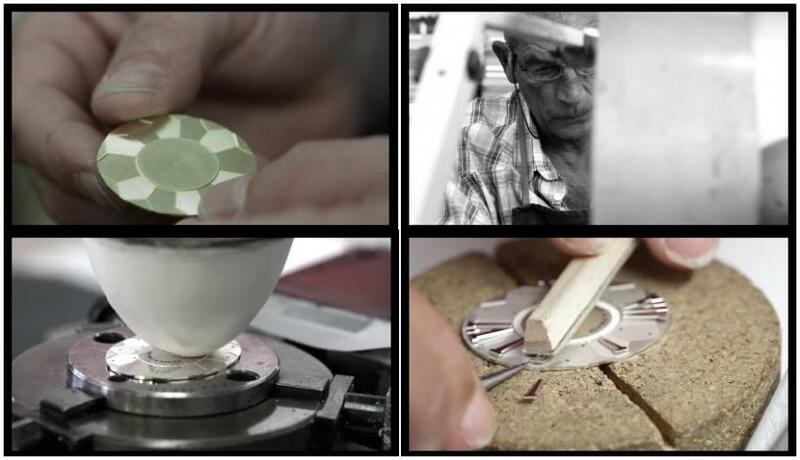 Backes & Strauss takes us behind the scene with their new series “Meeting of Masters” and in this first video, we’ll get a glimpse into the craft of the dial maker. I know, promo videos are more PR than anything, but I still love them when they are interesting and well done. This video, for sure, does worth your time!